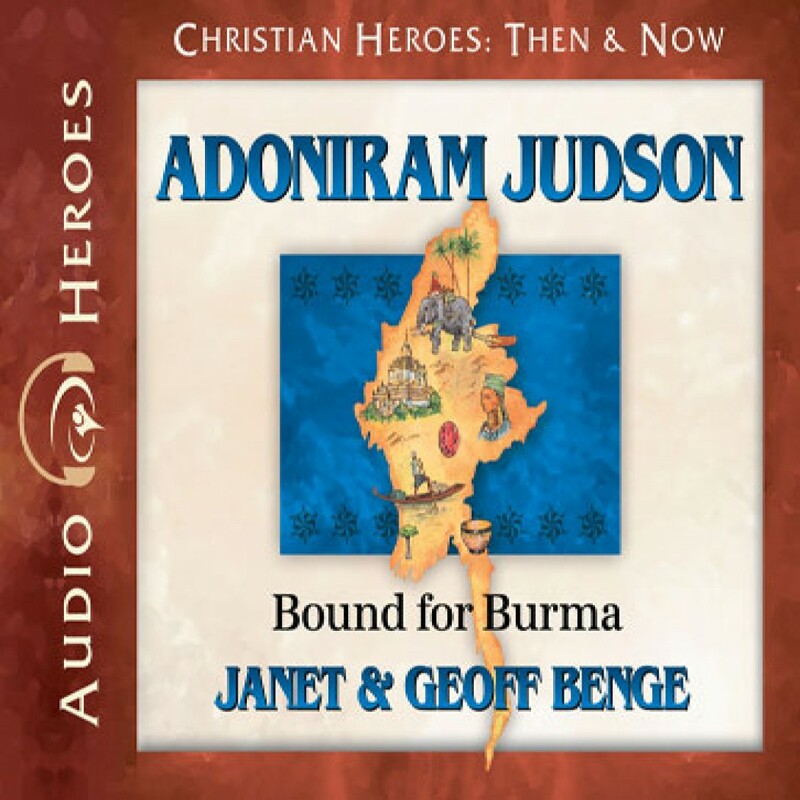 Adoniram Judson by Janet Benge Audiobook Download - Christian audiobooks. Try us free. As America's first foreign missionary, Adoniram Judson (1788-1850) spent thirty-eight years working in Burma, then one of the most hostile countries on earth. Judson was ignored, mocked, beaten, and tortured, yet he never lost sight of his goal to translate the Bible into the Burmese language. Today, over 150 years after his death, his translation remains the only translation of the Bible in Burmese.